Hair color is an essential part of the modeling industry. After a photo shoot, when a photographer or a client feel that the hair color of the model is not suiting with the photo or with the product, an urge of changing the hair color creates among the photographer or the client. It is not possible to send your model to the parlor and keep coloring the hair with different colors. It is expensive and time-consuming too. But, it is possible to do by Adobe Photoshop. 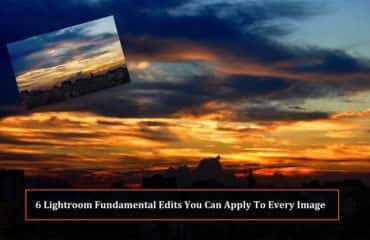 There are many different types of tools and techniques in Photoshop which helps to change in few minutes. Today, I am going to show how easy to change the hair color of a model spending just a few minutes. 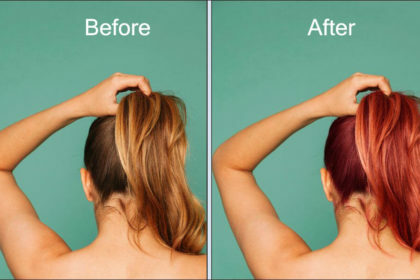 I have used Adobe Photoshop and some amazing tools and techniques which are very helpful to change the color of the hair efficiently. 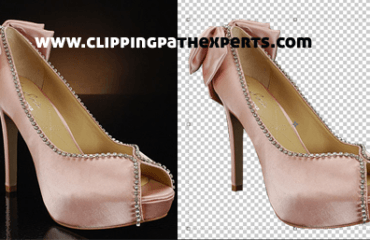 If you are not able to do yourself then image editing company might be the perfect choice to you. 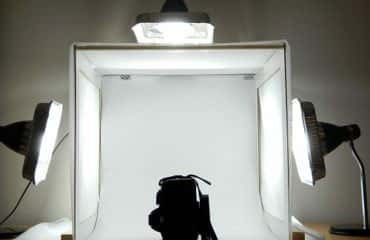 Open the file in Photoshop: At first, you have to open the image/file in Photoshop by going to file>open on the menu bar or you can drag the image from the windows to Photoshop. Choose Brush Tool: As we all know that there are many tools in Photoshop. The brush tool is one of them. The next thing you have to do is, choose the brush tool from the tool bar which is on the left side of the application. Adjust the size of Brush tool: After choosing brush tool, you need to adjust the size of the brush tool. Look at your object’s area and measure what size would be perfect to paint that particular area. You can select a different size for different part of the area by the slider of the brush size. Selecting the Color: Color selection is definitely an important part. 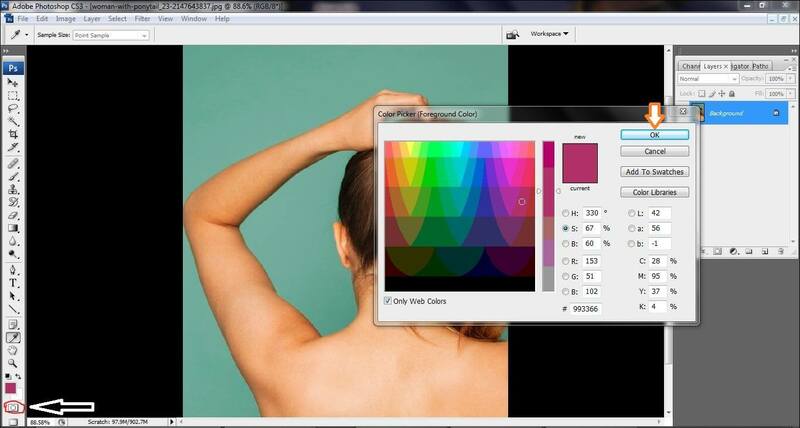 To choose the color, click on the ‘Set foreground color’. By clicking on that, you will get a box full of colors. Click on your desired color and click okay to start working. Create a New Layer: You can start working with the brush tool in a new layer. Create a new layer o work on. To create a new layer, go to the layer bar and click on ‘create new layer’. It will give a new layer. 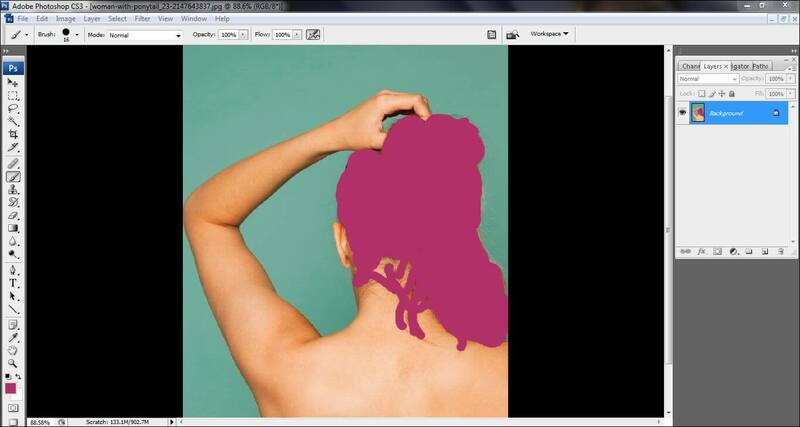 Color the hair: Start coloring the hair in the new layer you have created. Color with your desired color using the brush tool and with the right size on the entire area of the hair. 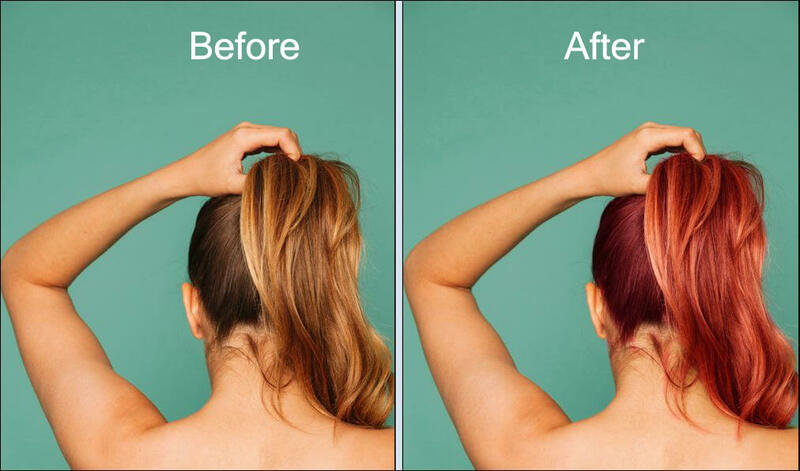 Do not leave a tiny portion of the hair while coloring. You can increase and decrease the size of the brush accordingly. Select the mode and opacity: Once you are done with coloring the entire hair with the brush tool, you need to select the right mode of the color. Here I have selected ‘soft light’ to the ‘normal’ mode. As you can see, we got the perfect color of the hair by doing that. Remove unwanted areas of the image: You might found some unwanted areas of the image are painted. Select eraser tool from the tool bar and apply on the areas which you do not want to paint. So, these are the techniques to change the hair color. You can use any of the colors to change the hair color. This technique is the easiest one.